Any good vacation begins months ahead of time. In order to get the best hotel rates and knowledge of where to eat and what to see, you’ll need to create a plan. Now don’t fear the details. Planning for a vacation can be fun, but it begins with figuring out how much you’re willing to spend. If you’re a little below where you want to be, knowing ahead of time will give you an opportunity to save a little bit. There are a number of vacation budgeting tools on the web to help you get started. By knowing how much you’re willing to spend and having a way to get there, you can start planning for the rest of your vacation. Depending on the time of the year, you’ll have any number of things to do in Dallas. Contrary to popular belief, it does snow in Dallas, so if you do go in the winter, just know to pack your parka. Also, make sure to check out the world’s largest Christmas tree at the Galleria Dallas. Summertime offers great scenic attractions like the Dallas Arboretum and Botanical Garden. And the fall and spring months bring with them the Cowboys, Stars and Mavericks seasons respectively. If you haven’t checked out Cowboys Stadium, you need to just for the spectacle of it all. Don’t forget that the Texas State Fair! It takes place every September or October depending on the year. Everything’s bigger in Texas, and this includes the state’s fair held in Dallas each year. Say “hi” to Big Tex, the 52 ft. cowboy statue. Although you might not want to think about it, it’s important to be prepared for any situation that might arise. In addition, you should be well aware of how to get urgent care in Dallas. While Dallas is home to some excellent medical centers, there are other options available, such as doctors that make house calls. And when you’re on vacation, it’s great to have a doctor that can come out to your hotel to see you. These are just a few of the many things you’ll want to consider as you plan your trip to Dallas. 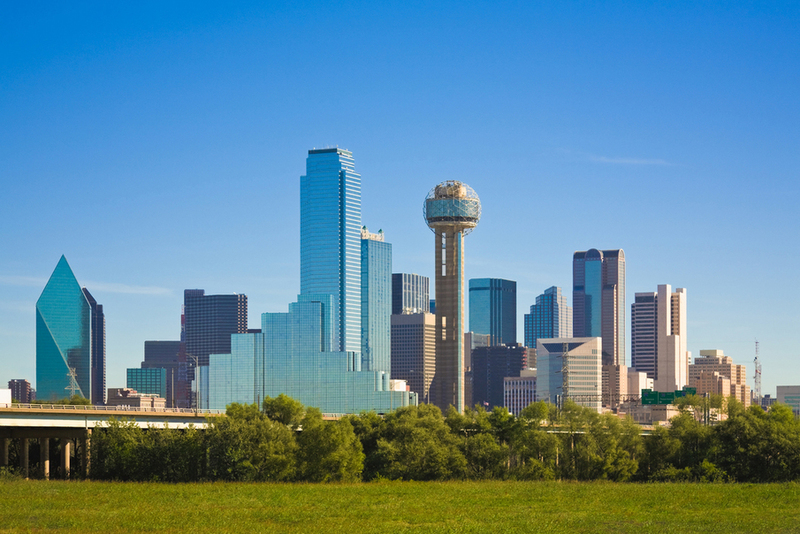 There are so many things to do in Dallas and a properly organized plan of attack is the best way to take advantage of one of the best cities to see in the country.